Amore Villas are an exclusive haven with 4 extraordinary spacious luxury master suites with spacious opulent en-suite bathroom. 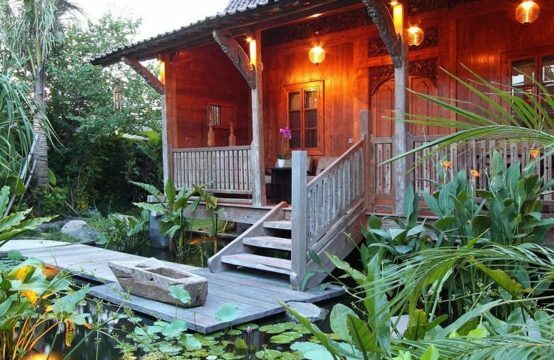 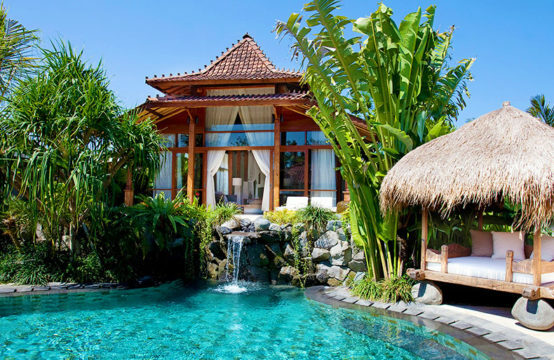 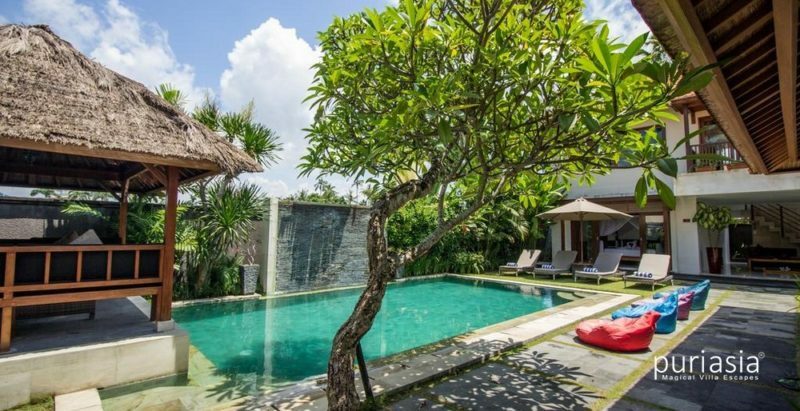 The Villas are set in their own tranquil gardens with private swimming pools overlooked by a traditional Balinese Bale. 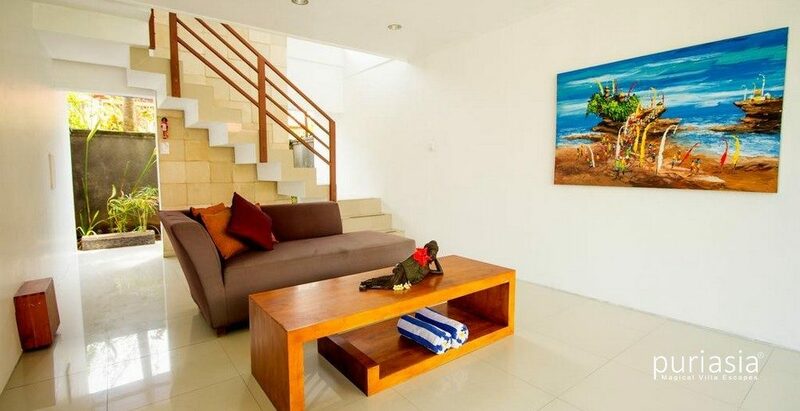 Amore Villas are 4 minutes walk from the beach. 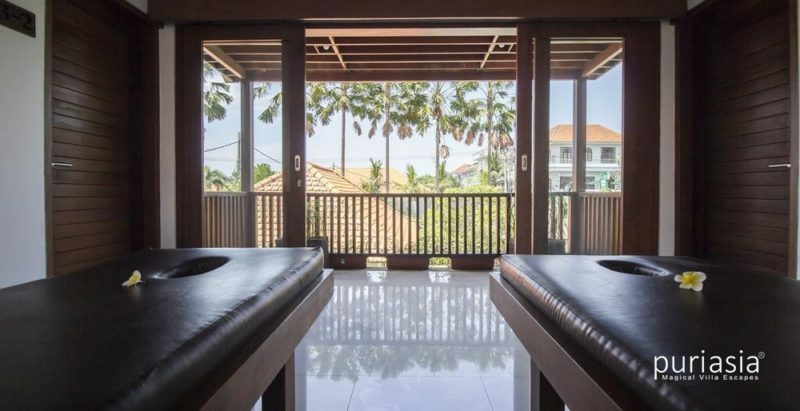 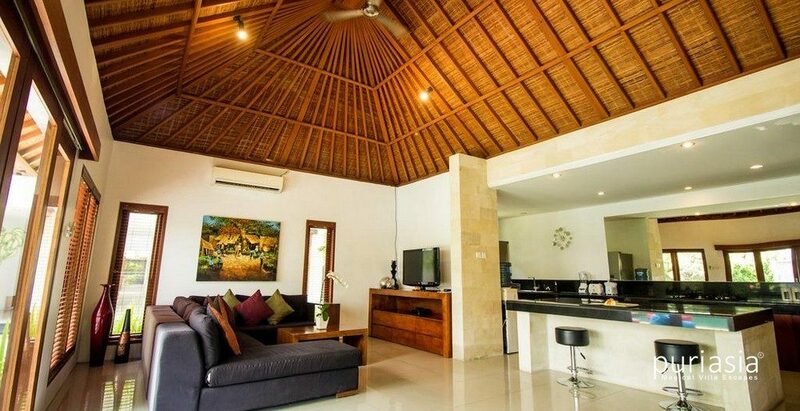 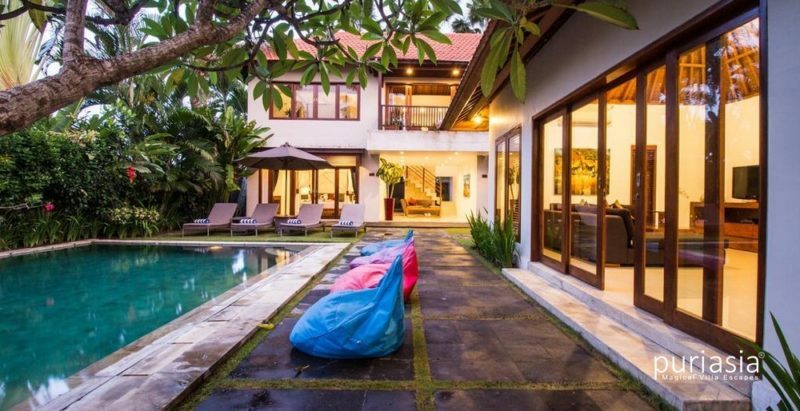 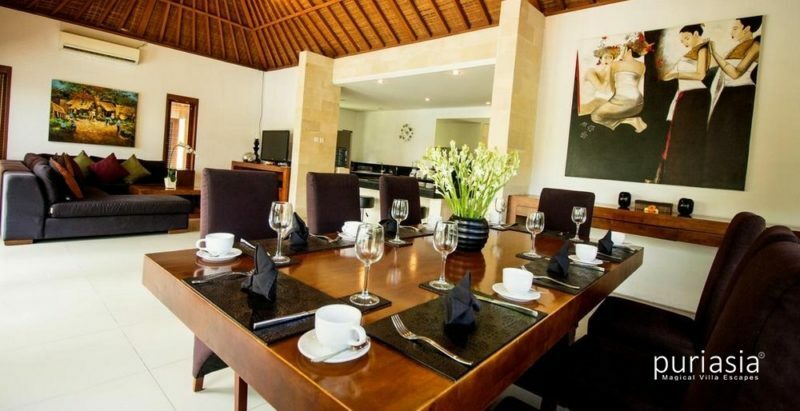 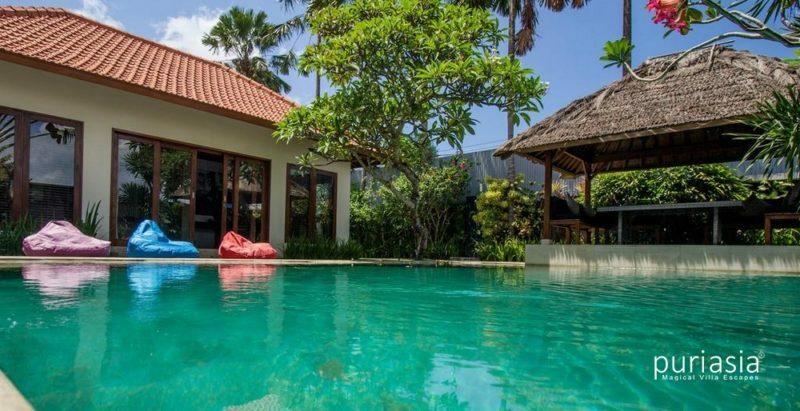 Located a 5-minute drive from Canggu Beach, Amore Villas features villas with a private pool and well-equipped kitchen. Free WiFi is provided throughout the resort. 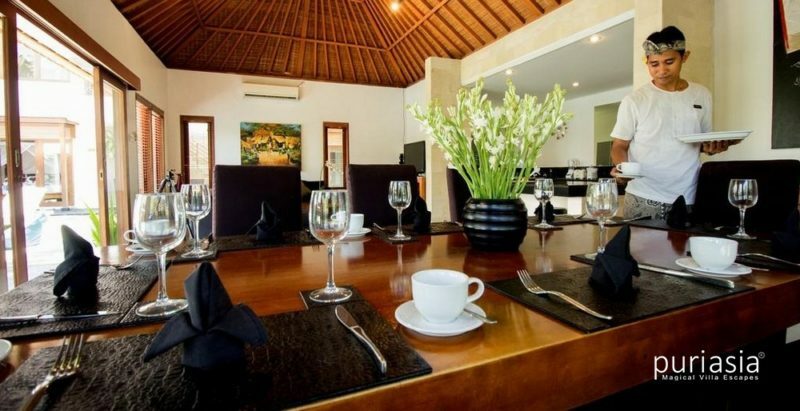 Guests can check-in anytime as the property operates a 24-hour front desk. 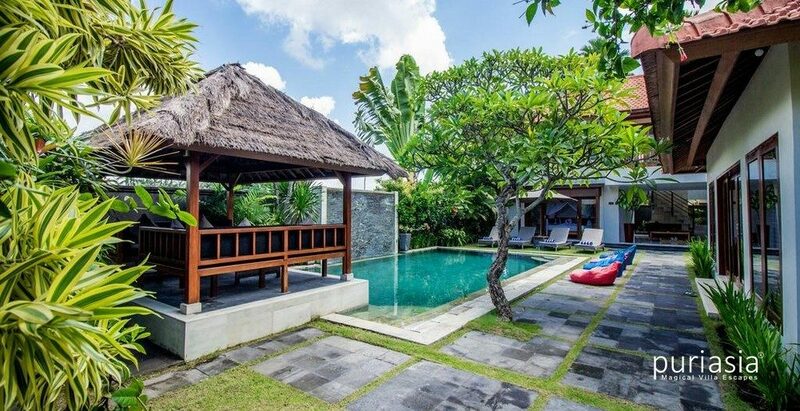 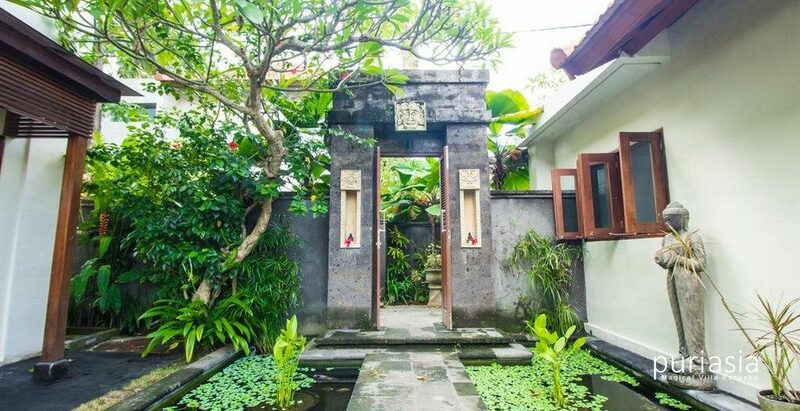 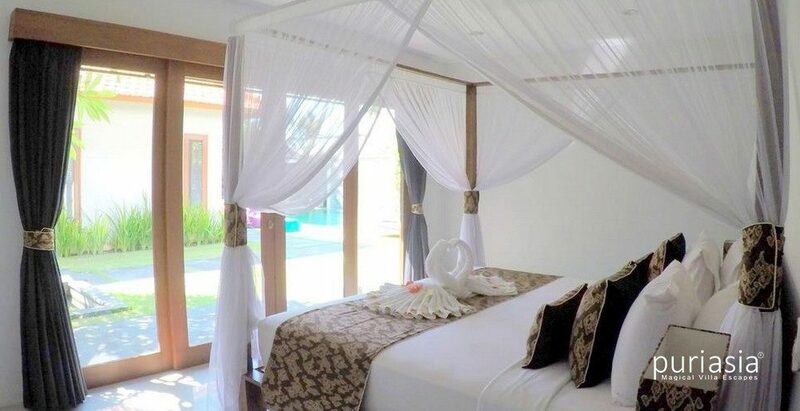 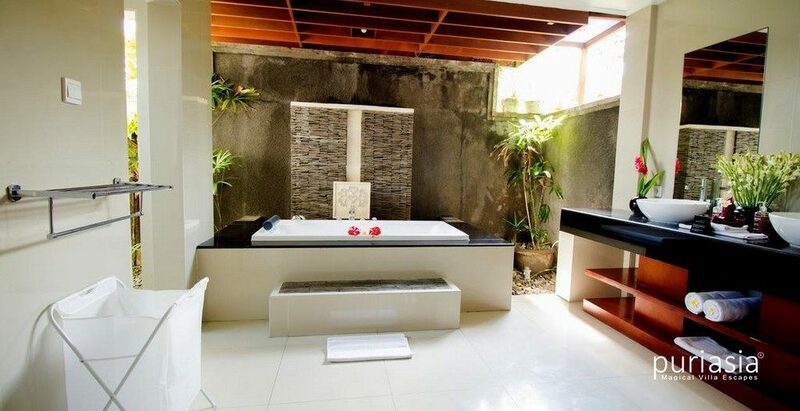 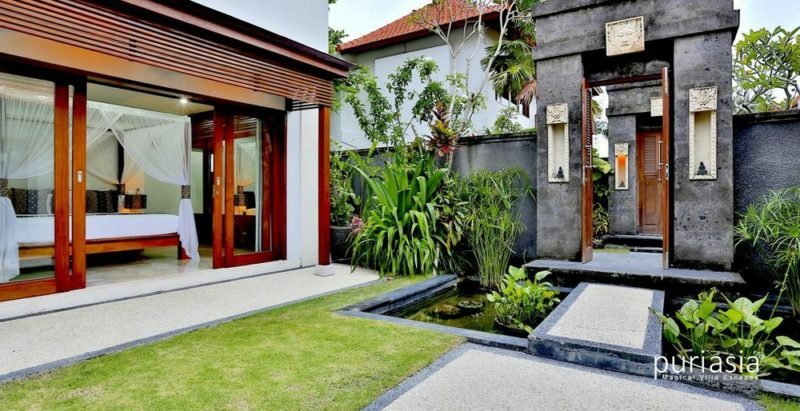 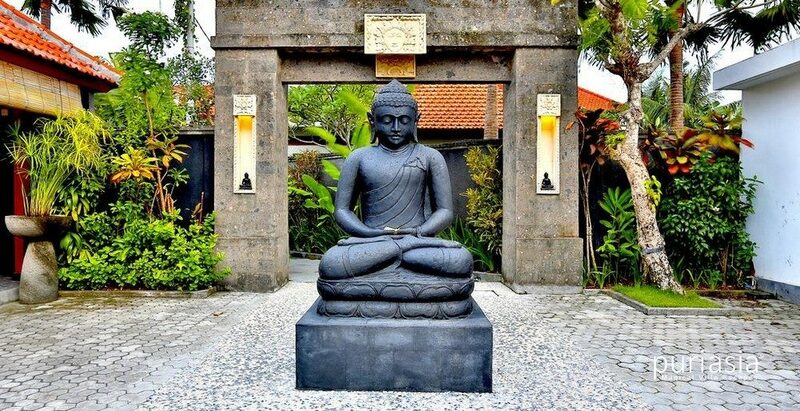 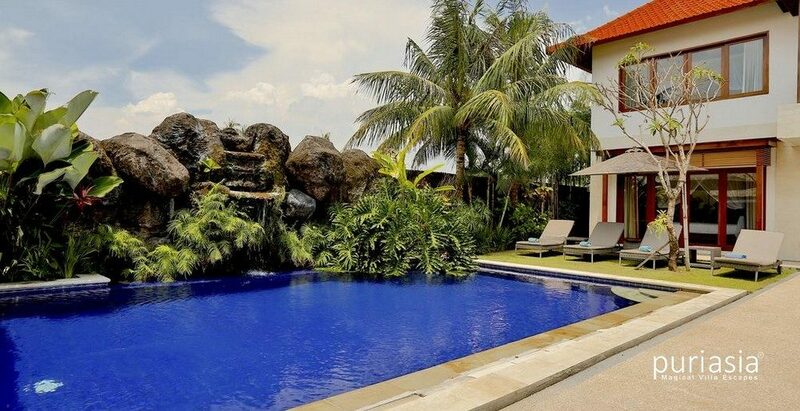 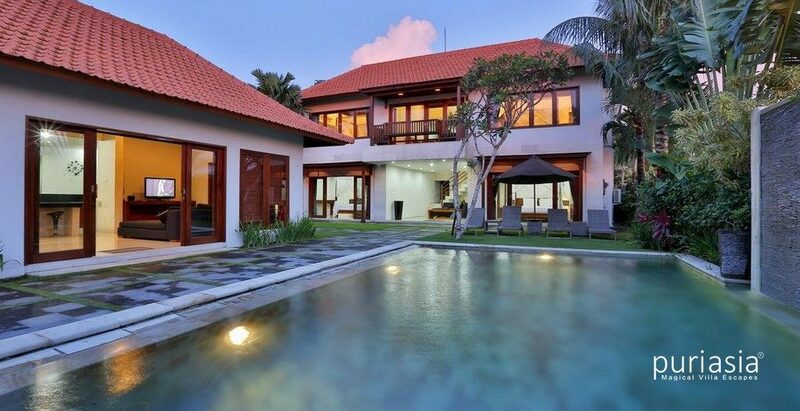 Amore Villas are a 10-minute drive from Seminyak Shopping Centre. 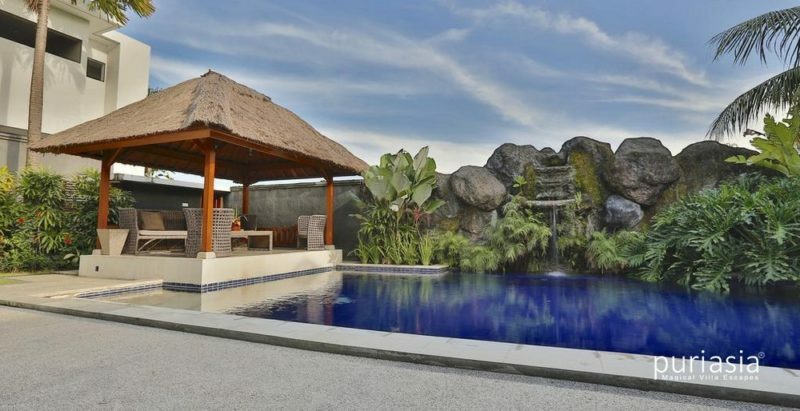 Ngurah Rai Airport is a 25-minute ride from the resort.